There’s great excitement here as my Buzzing! book is due to be published next month (April 2012). My Buzzing! 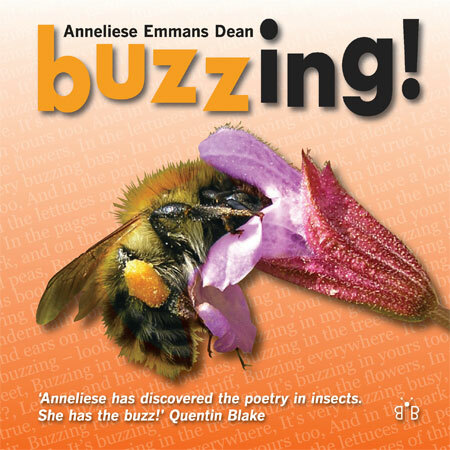 book, due to be published in April 2012, with around 180 colour photos and 67 edu-taining minibeast poems! It’s in full colour, includes eight years’ worth of my photos, 160 pages, loads and loads and loads of my poems and plenty of factabulous facts. But there’s just one thing we’ve yet to decide on: the subtitle! 3. ‘Minibeast verse, visuals and vital statistics’. But we haven’t been able to decide which of these is best. A pretty categorical result for subtitle number 2 there, from an audience of primary children who’d just watched my live Buzzing! show. However, not everyone I asked agreed. Freddy and Henry in York, for example, preferred ‘Minibeast verse, visuals and vital statistics’. But Katharine in York said this was too wordy. She preferred ‘A bug book with a difference’. ‘The book of poems buzzing with bugs’. ‘Bugs in their own words‘. ‘Chapter and verse on (small) animals with (big) attitude’. and ‘ ‘Discover the secrets in your garden’. and ‘Discover the secret world of minibeasts’. So, what have I learnt from this extensive consultation exercise? Simple: that the more people you ask, the more different (and imaginative) answers you get!! A very big Thank You to everyone who took part and put their very creative thinking caps on to help me come up with the perfect subtitle to my Buzzing! book. All your input was very much appreciated! Previous Book now for York Literature Festival cabaret evening!